Feature is in the works at Henshin, Inc. Remember Klonoa? It's been a while since we saw the floppy-eared Dream Traveler in video games, but he did return to the world of comics back when ShiftyLook was adapting Bandai Namco properties. Now he's leaping back into the spotlight in his first ever anime film, which is being developed at Henshin, Inc.
Further details will be announced later, but for now we know Henshin's Rob Pereyda is producing and Hitoshi Ariga is writing, co-producing, and handling lead character design. Ariga previously worked on character designs for the Pokémon series, authored manga adaptations of Mega Man and The Big O, and co-created the Youkai Torimonochou comic series. 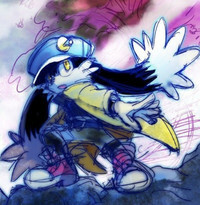 He also provided art for the ShiftyLook webcomic, Klonoa: Dream Traveler of Noctis Sol. Pereyda's previous roles include producing at Bandai Namco in the classic franchise re-imagination department, tackling properties like Bravoman, Mappy, and Wonder Momo. 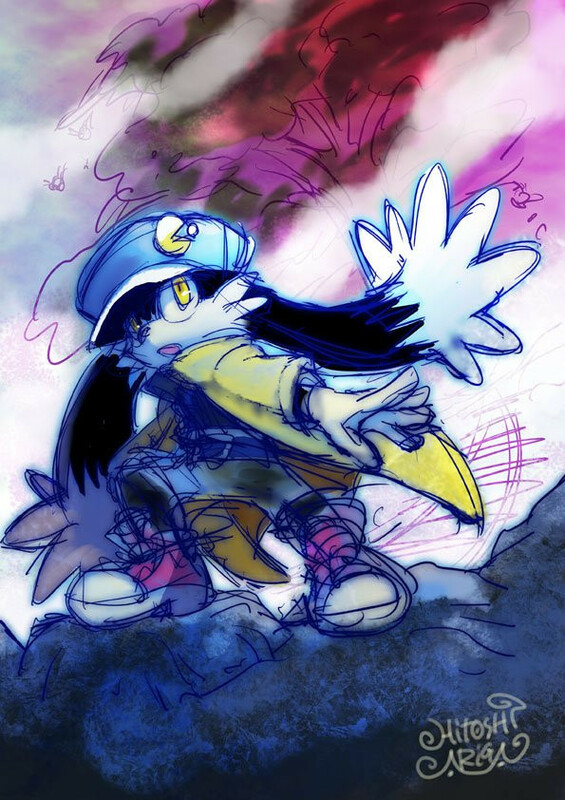 The Klonoa anime movie will feature an entirely new story, set in the same universe as the original 1997 PlayStation game.